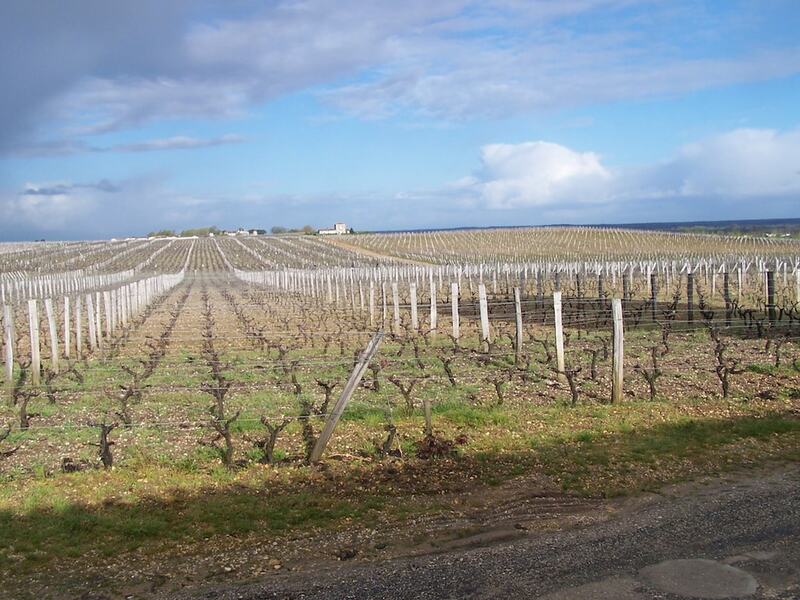 When we hear Bordeaux, many of us imagine large chateaux and even larger price tags. We think of complex classification systems and confusing labels. Most of all, we think of unapprochable wine – the expensive stuff needs to be put in the cellar (not to mention that it’s just expensive) and the cheap stuff is just… cheap. But there is such a wealth of wine from Bordeaux that neither needs age nor a fat wallet. All it needs is a good meal. Wines of Bordeaux are extremely food-friendly. They are often lower in alcohol and high in acidity (two necessary aspects when pairing with food). Most Bordeaux is made to be drunk when young – no cellar time necessary. So for those of us looking for a great bottle to go with dinner, Bordeaux is an excellent choice. If you are nervous about navigating the world of Bordeaux and searching for a great wine under $50 that fits your palate, here are a few suggestions. – Entre-Deux-Mers – translates to “between two seas.” This region produces excellent and crisp white wines, great for pairing with seafood or as an aperitif. Not only that, but they carry a very lovely price tag (under $15). – Right Bank – if your palate tends to softer, more elegant reds, look for Bordeaux from St-Emilion or other right bank appellations (Fronsac, Canon-Fronsac, Cotes de Castillon, Bourg, Blaye, etc). These wines are typically Merlot-based and often very approchable when young. 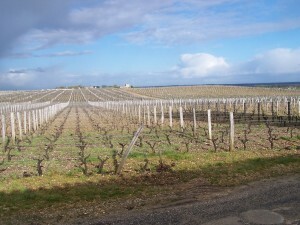 – Vintage – there have been a few stellar vintages in Bordeaux this past decade, including 2005 and 2009. Many 2009 are still in futures sales, but there are some excellent under-$50 wines from the ’05 vintage. Stellar vintages translate into great wines, even in the entry-level sector. So snag some ’05s and give them a try. It’s also helpful to read the tasting notes so you get an idea of what the wine tastes like. Don’t base it off of scores, but rather read what the winemaker or wine critic says about the wine – this is important in buying Bordeaux. So give our Affordable Bordeaux a try. And enjoy the 1 cent shipping we’re offering on this list this week. Cheers!